There is nothing like a classic bowl of tasty ramen. But life is about experiencing new things, and so too life is about experiencing new noodles. August pack included some new fantastic flavors so that you can enjoy your fantastic delicious journey! Ripe Jalapeno peppers are used in this Spicy Okonomiyaki Sauce Yakisoba to make the Yakisoba addictively spicy. Adding mayonnaise brings out the sour and savory taste of the okonomiyaki sauce. 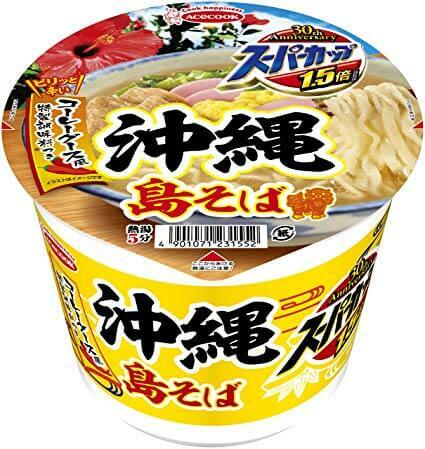 Cup Noodle Nice Pork Shoyu is nice as the name indicates! 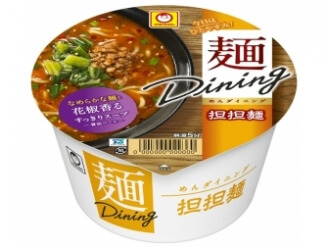 While the soup is thick and rich, this is also a bit better for you with fewer calories than the original Nissin Cup Noodles. Is that ever possible? You’ll know it is once you try this. 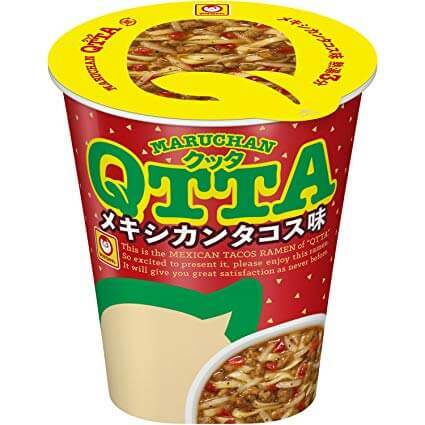 Mexican Tacos flavored QUTTA ramen. The toasty flavor of corn expresses the tortillas, and the mildly spicy and sour soup and the ingredients like minced beef and onion make it bright and vibrant Mexican-Japanese style lunch. 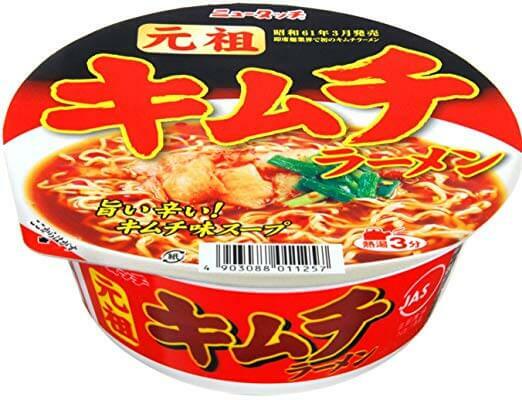 Maruchan Tan Tan Men’s shoyu-based soup is spiced up with sichuan pepper to give it sour and spicy flavor. Plus, the aromatic flavor of sesame adds a rich nuttiness to the dish. 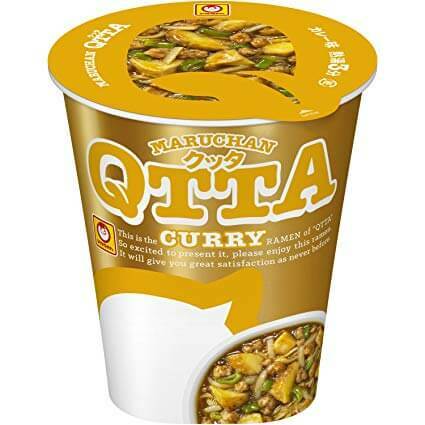 Kimchi and ramen are both nice and delicious foods, and when they are combined as Kimchi Ramen, the result is fantastic! 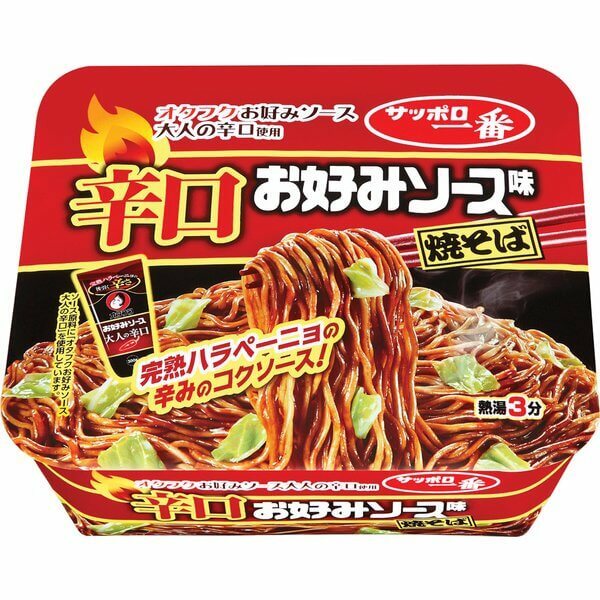 If you are not a hot-food-person, don’t worry, this is just slightly spicy ramen with a mild but rich kimchi flavor. Okinawa has a few famous dishes but Okinawa Soba is the most unmissable for anyone visiting the islands. Yummy chewy noodles with a slightly sweet and spicy dashi in Okinawa Soba Super Cup is perfect for summer. 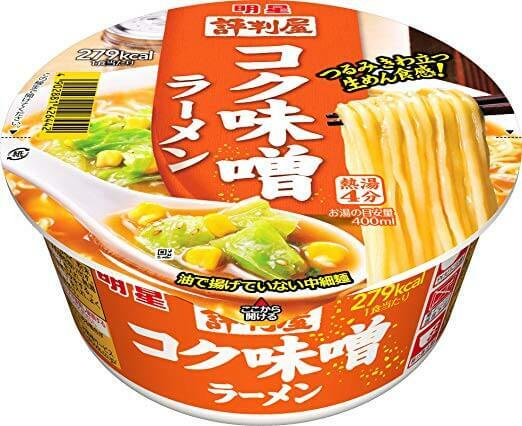 Smooth and chewy non-fried noodles are what Myojo brand is proud of. Soup of Rich Miso Ramen is delicious too. Topped with cabbage, corn and sesame. 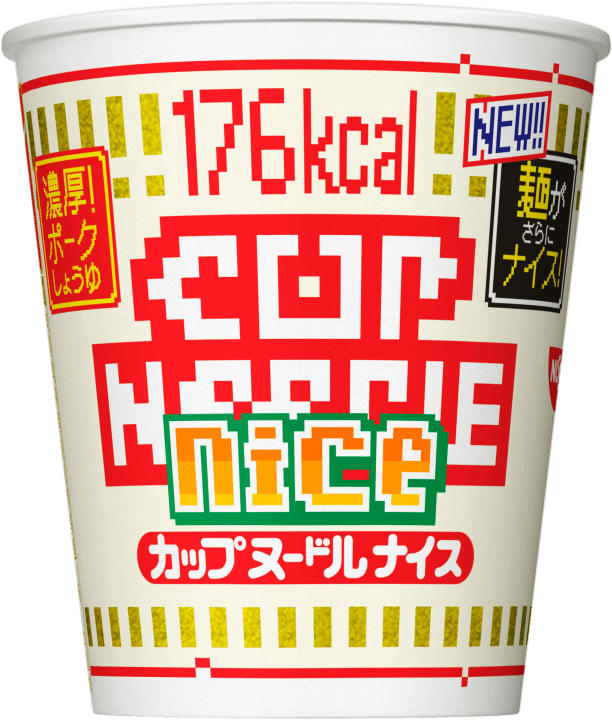 A classic and satisfying bowl of Japanese Ramen to enjoy after the other flavors in this pack take you on a strange journey. Hope you enjoyed fantastic flavors of zenpop ramen pack! !